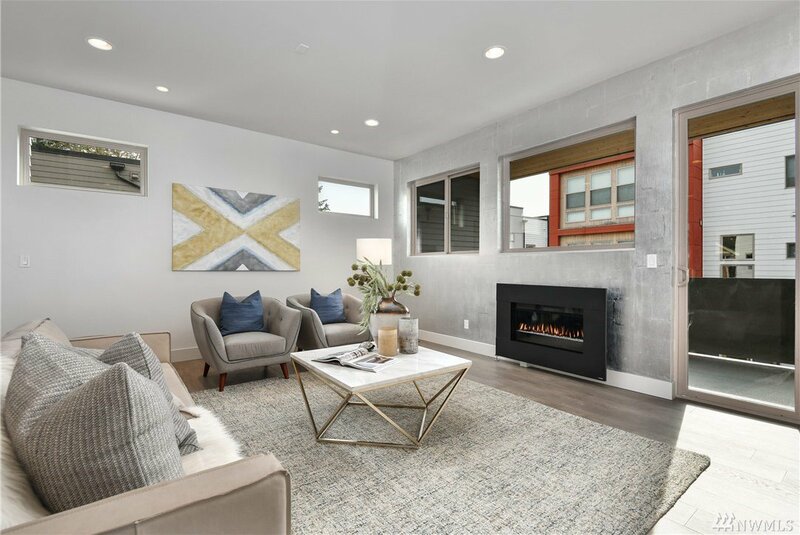 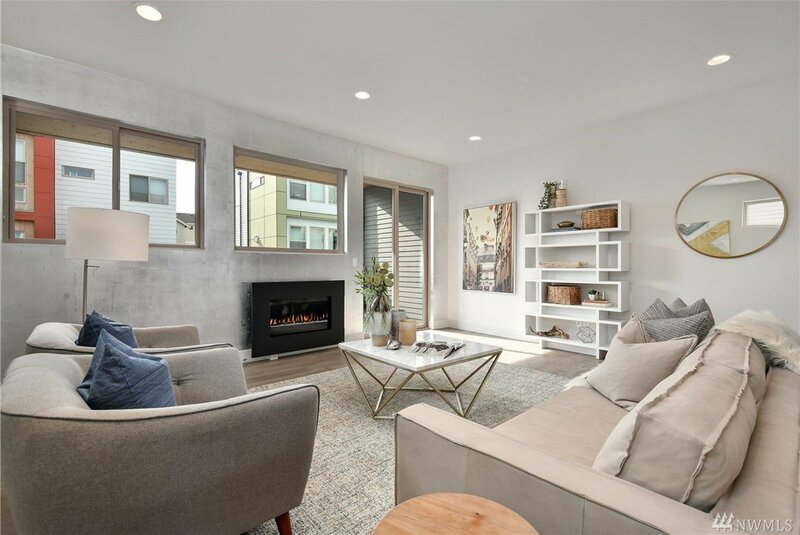 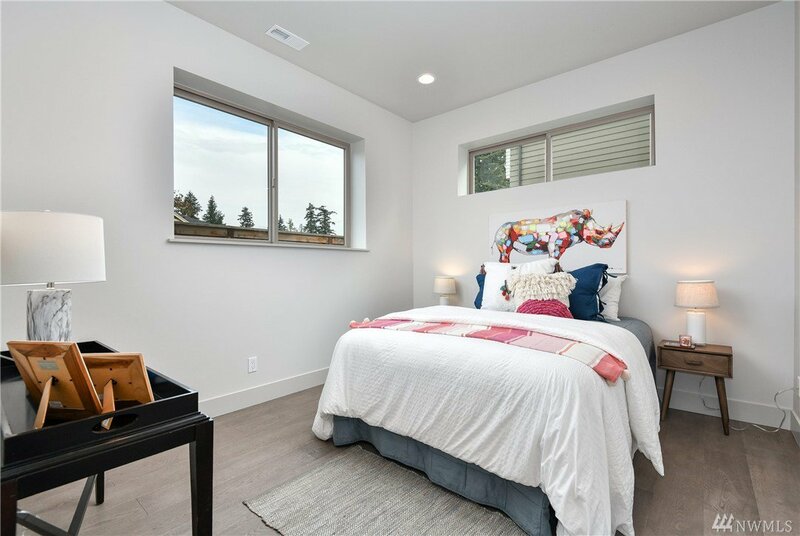 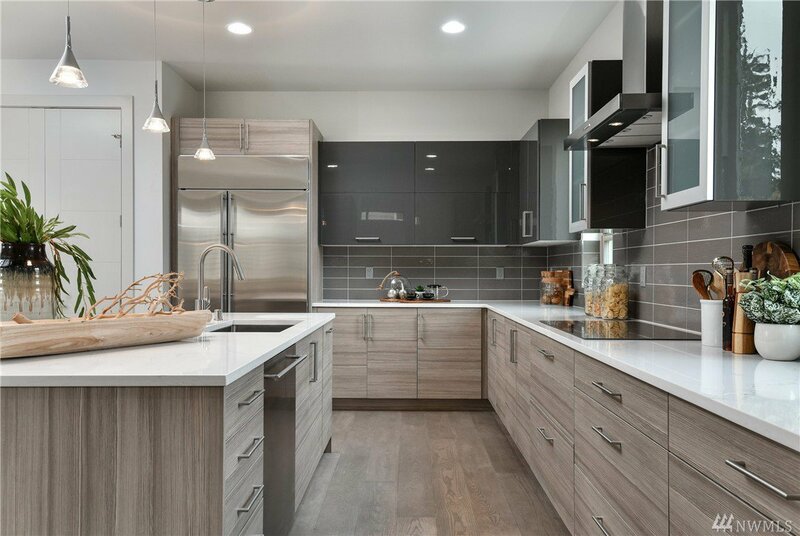 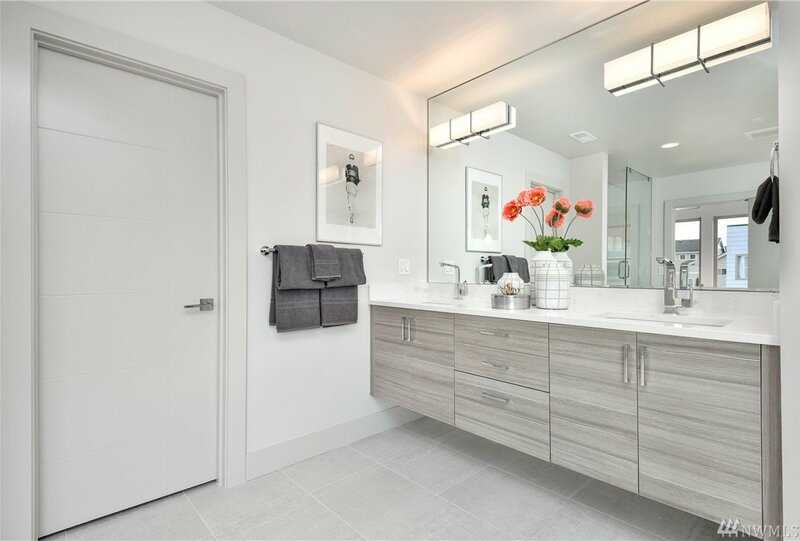 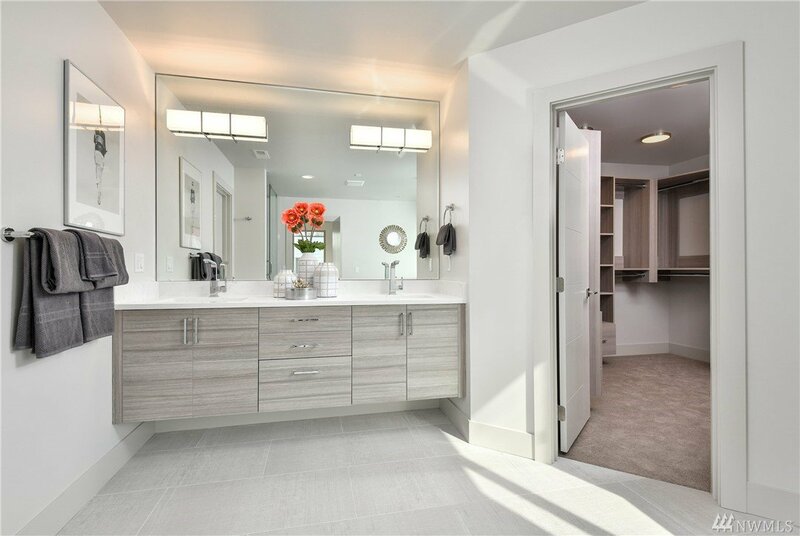 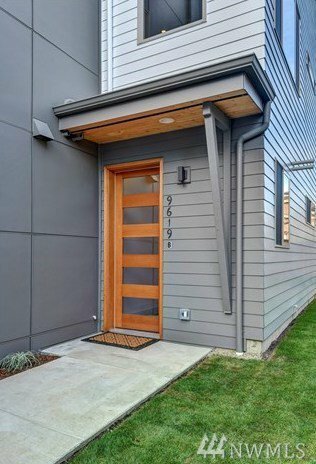 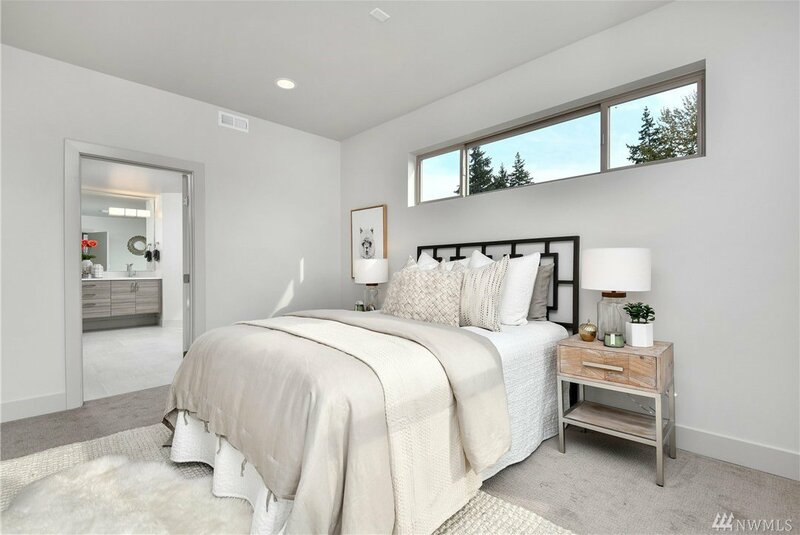 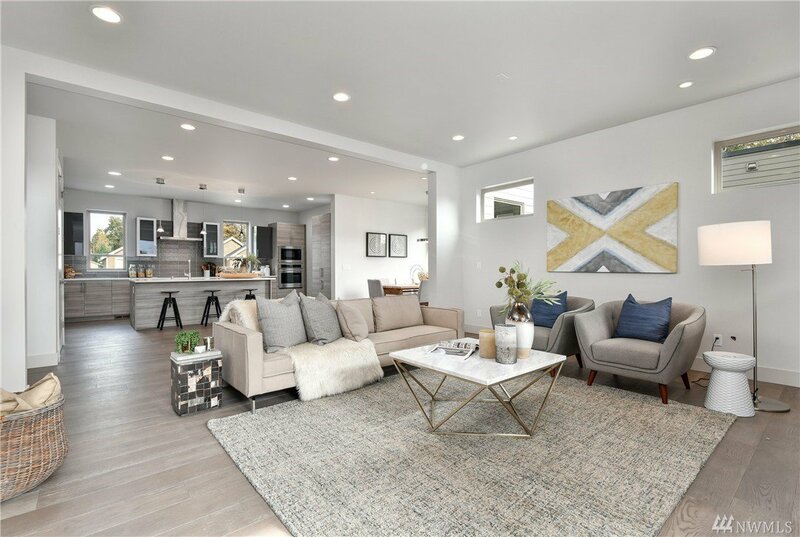 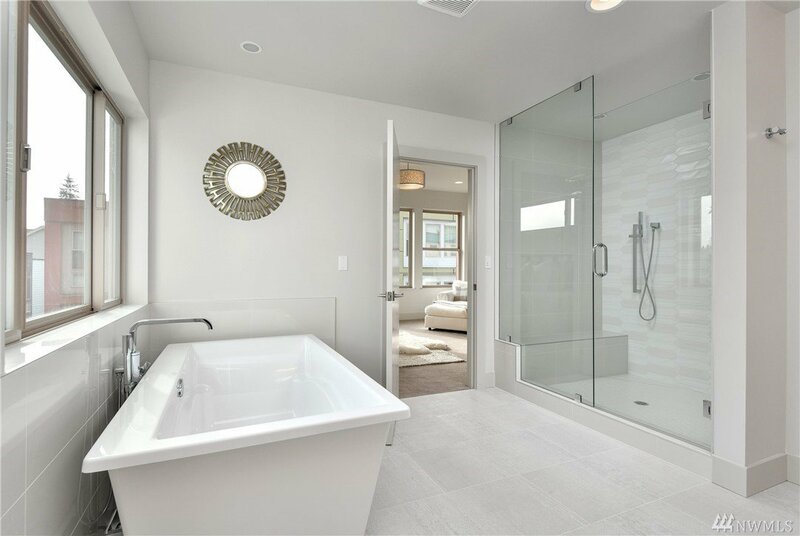 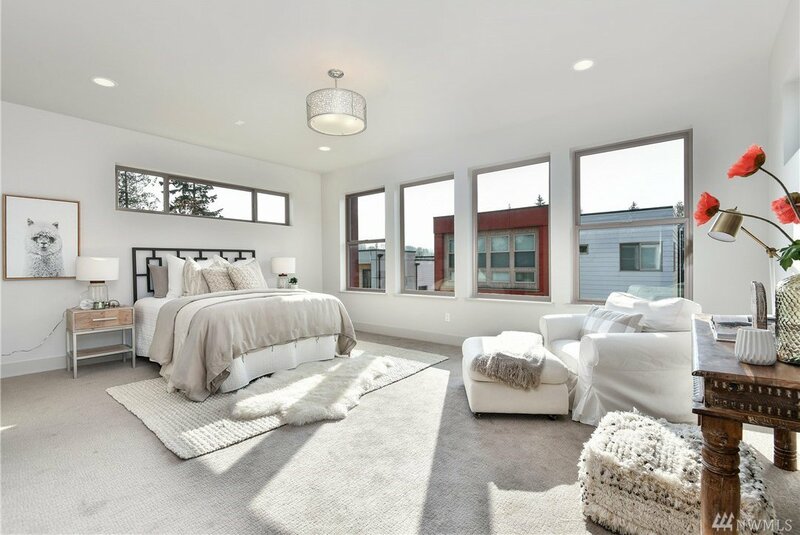 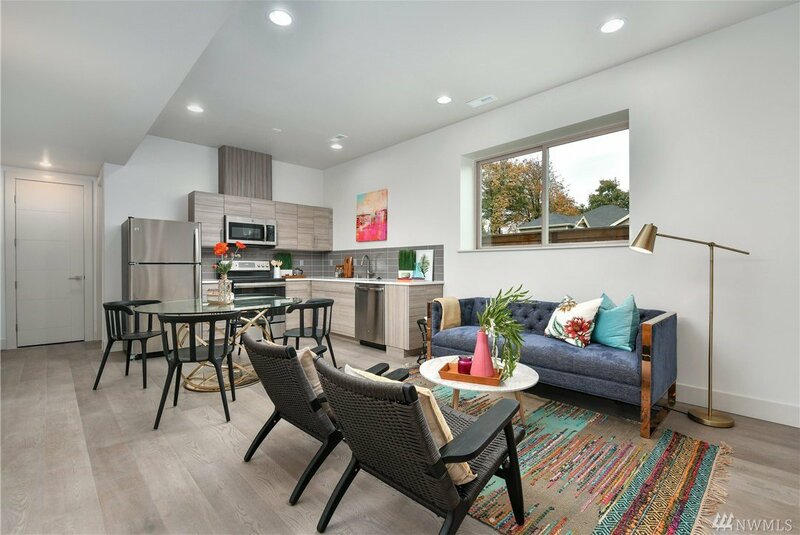 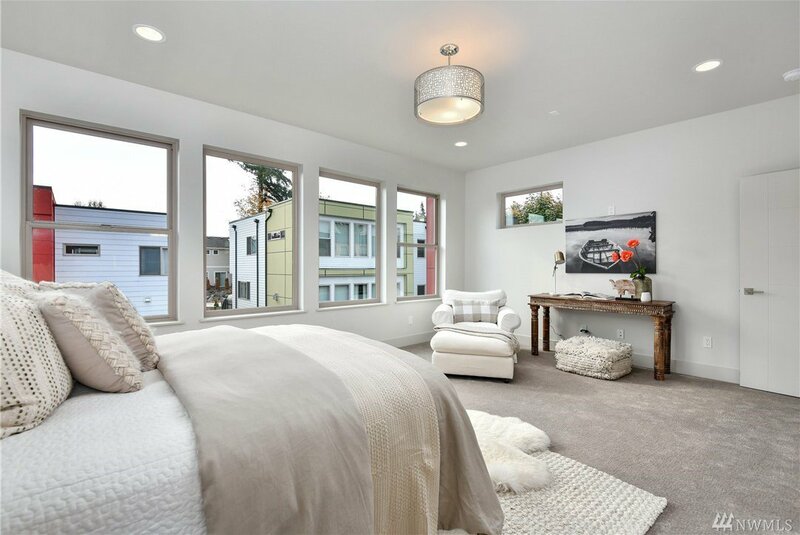 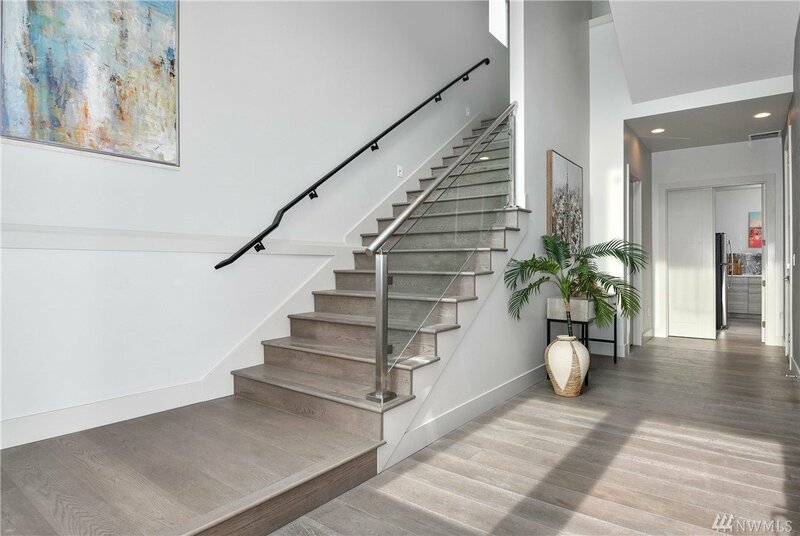 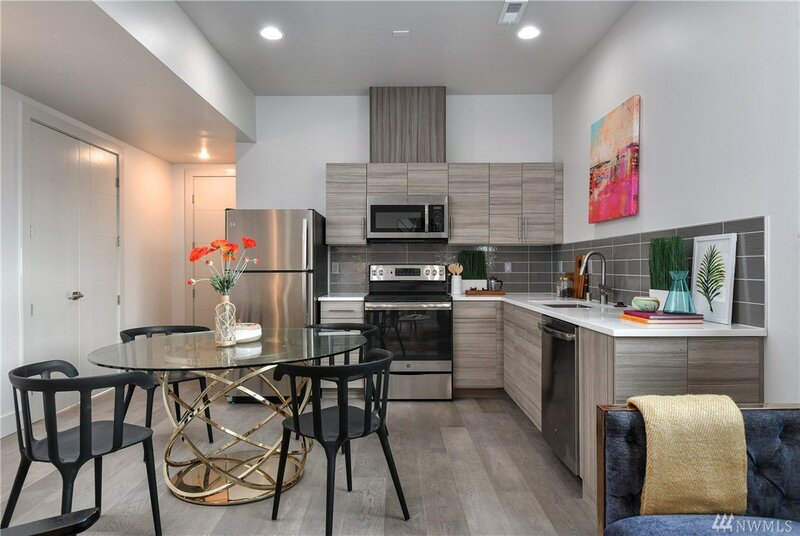 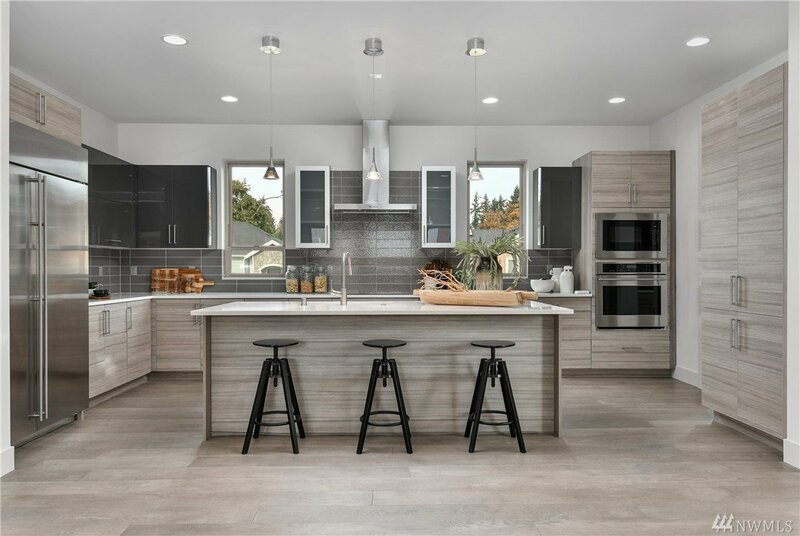 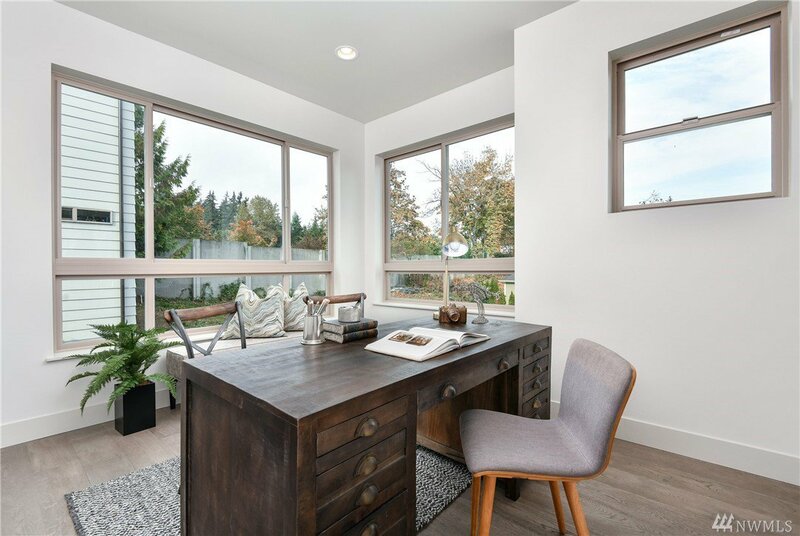 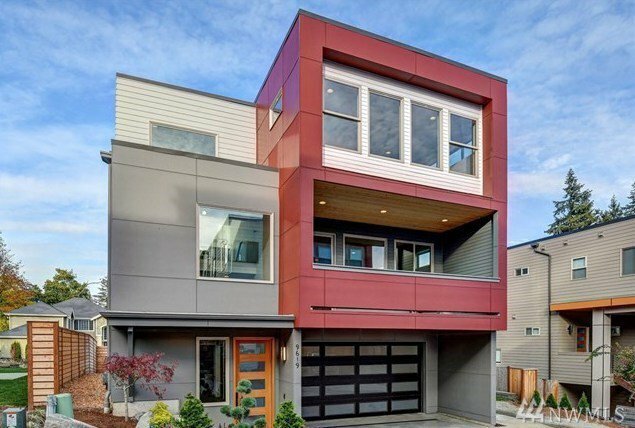 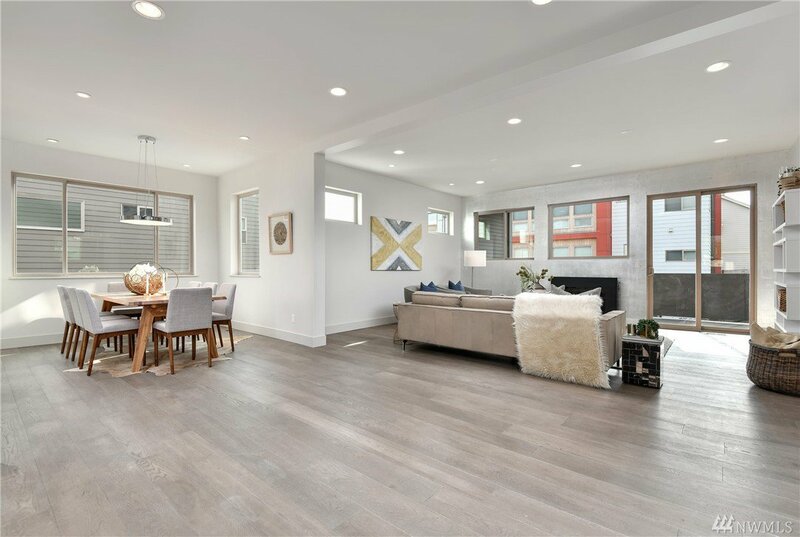 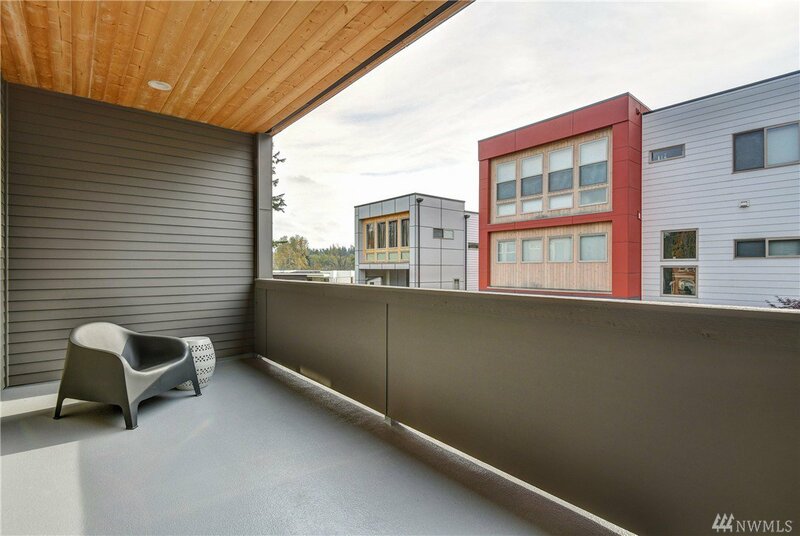 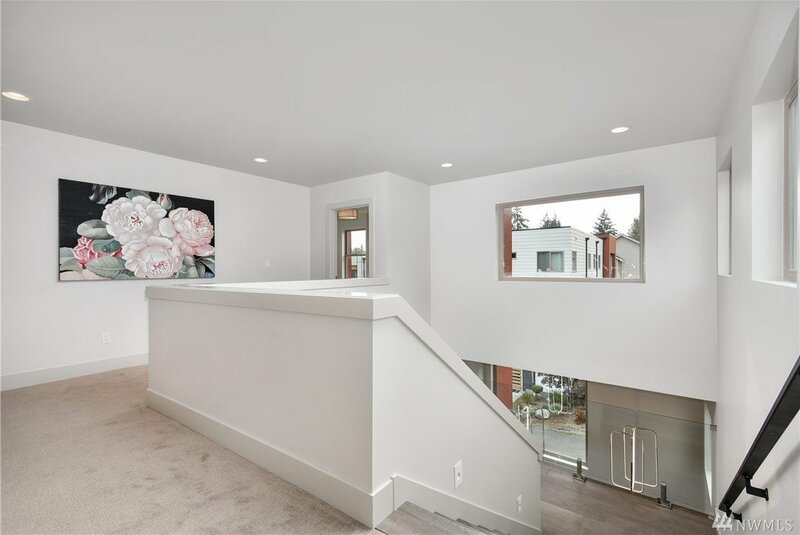 Welcome home to a stunning new Rose Hill Modern Craftsman w/a fully permitted Lower level Mother-In-Law (MIL) apartment equipped with living, kitchen, parking space & separate entrance, offering perfect set up for guests,nanny,rental income. 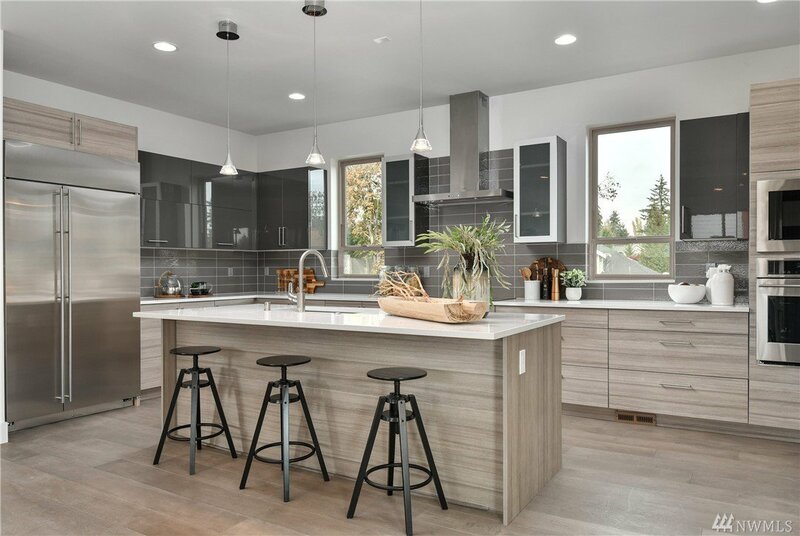 Main floor chefs Kitchen is stunning! 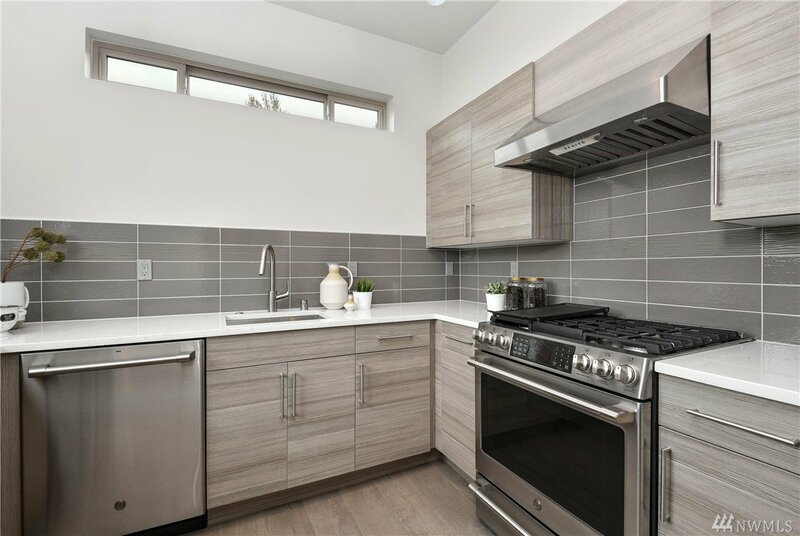 offering a Spice kitchen/Wok kitchen/Kosher kitchen/Prep kitchen. 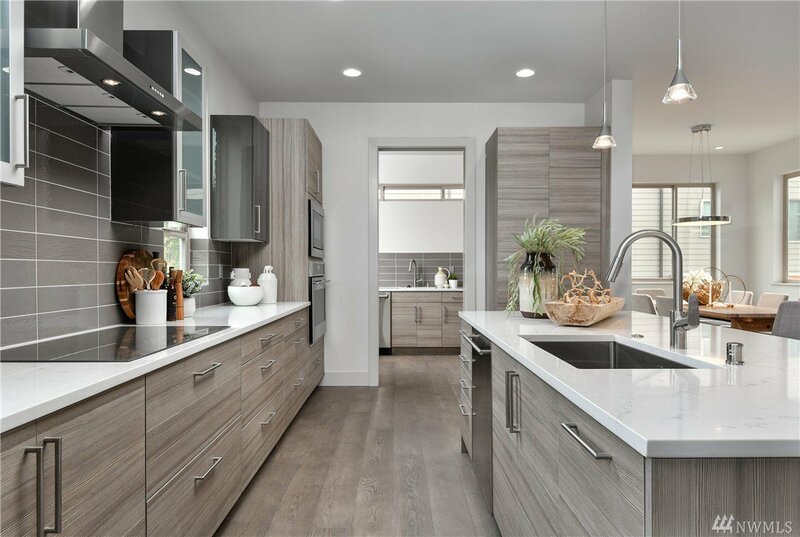 GE monogram appliances, wide plank hardwood floors, Quartz counter tops. 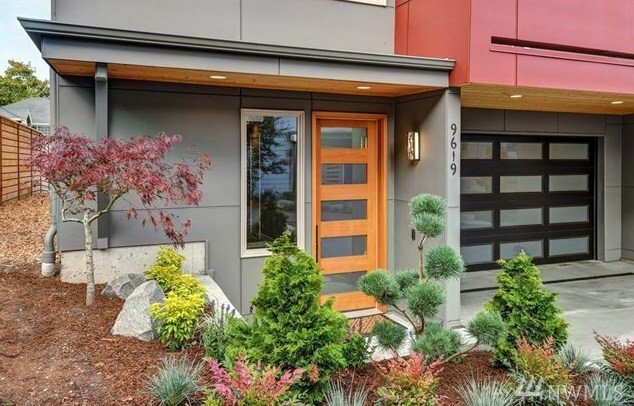 This beautiful home is minutes from restaurants, shopping & parks.